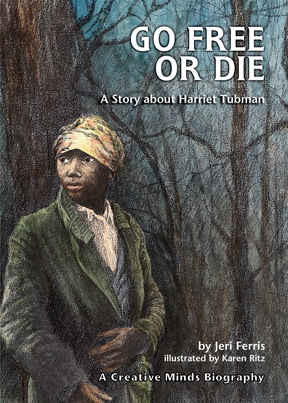 Harriet Tubman is famous for her work with the Underground Railroad, leading hundreds of slaves to freedom. But she was a slave herself. How did SHE become free? What else did she do? GO FREE OR DIE has the answers.